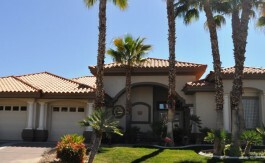 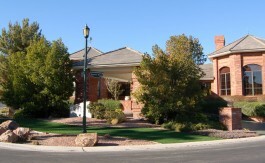 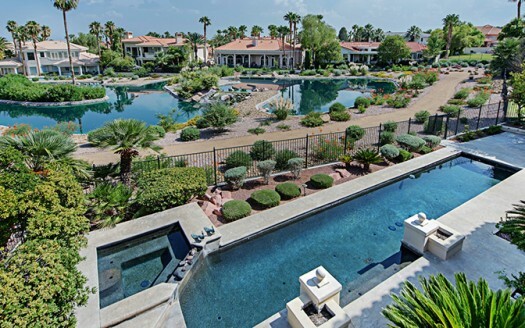 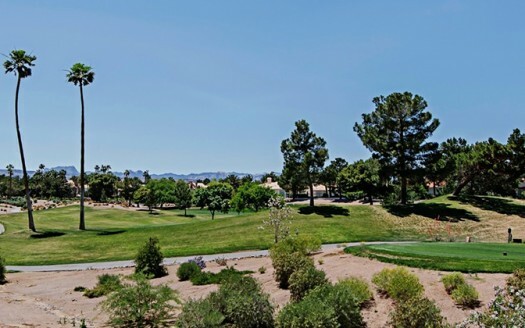 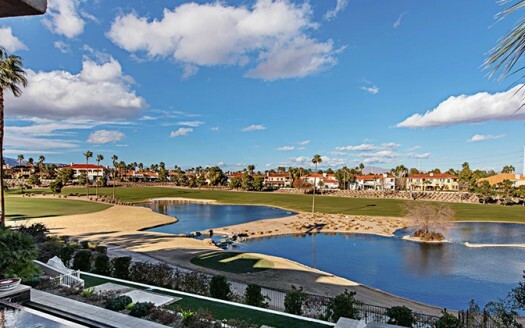 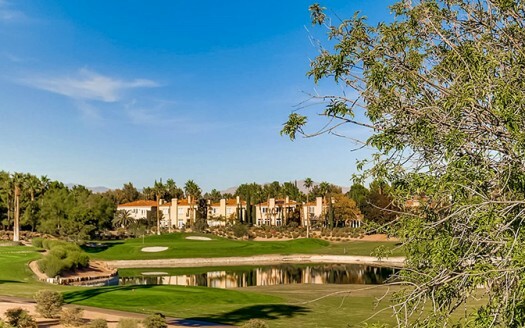 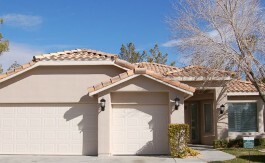 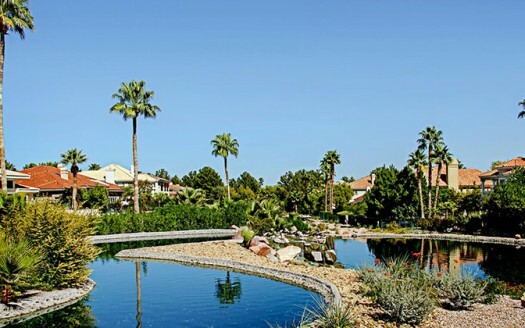 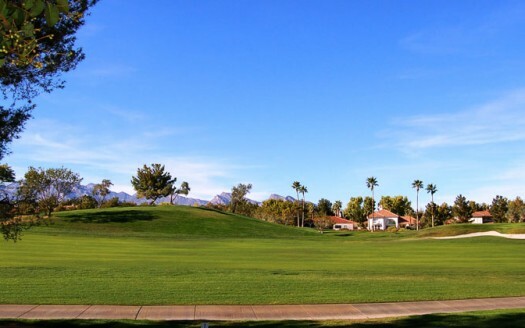 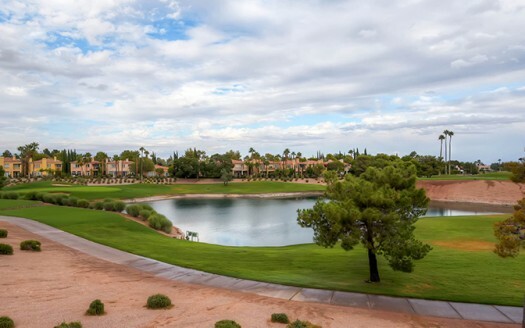 Premium lot in Canyon Gate Country Club with mesmerizing views! 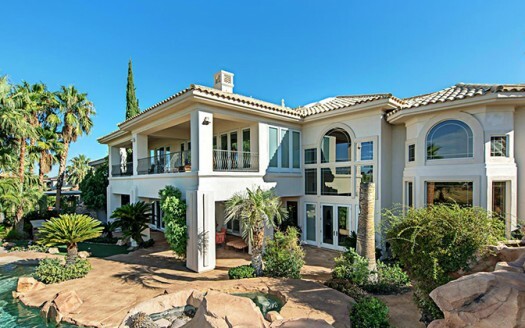 Luxury estate on an over-sized golf front lot! 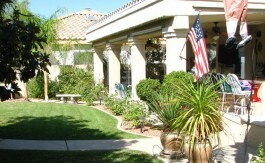 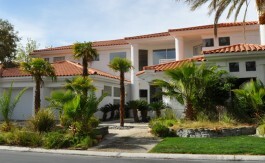 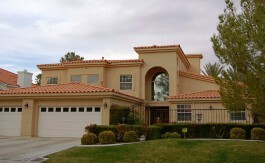 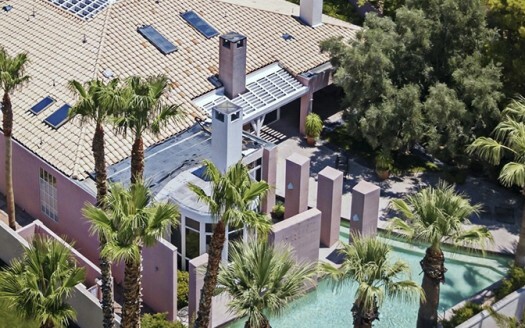 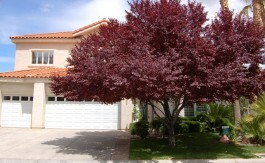 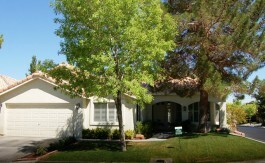 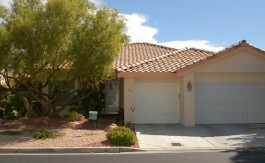 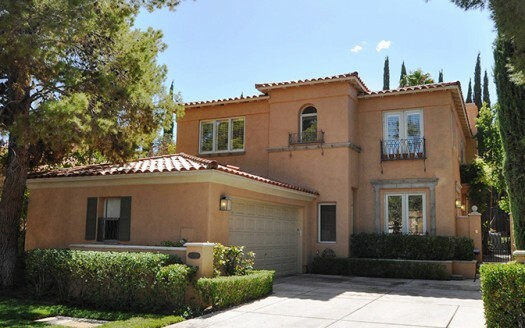 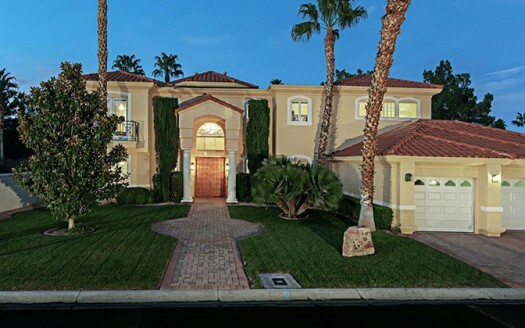 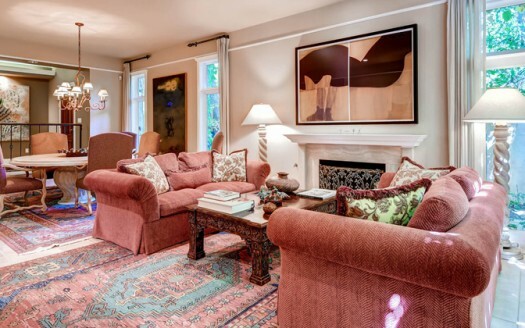 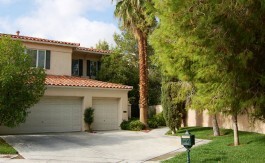 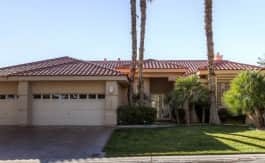 Ideal single story gem in gorgeous Canyon Gate Country Club. 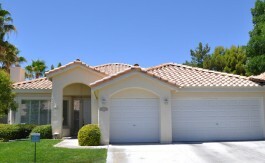 Perfect curb appeal, new ceramic tile & paint! 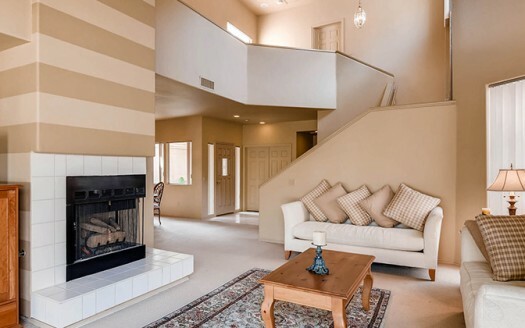 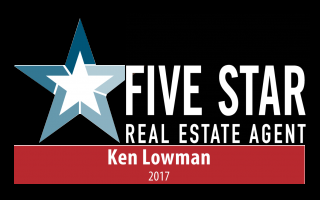 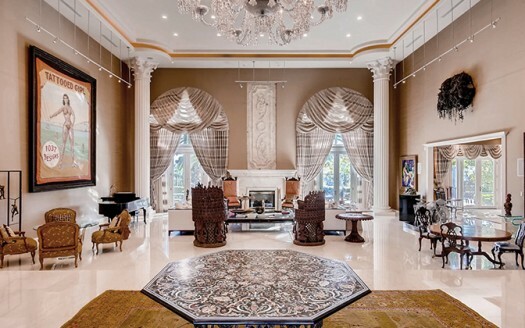 One of only 3 homes built with this floor plan! 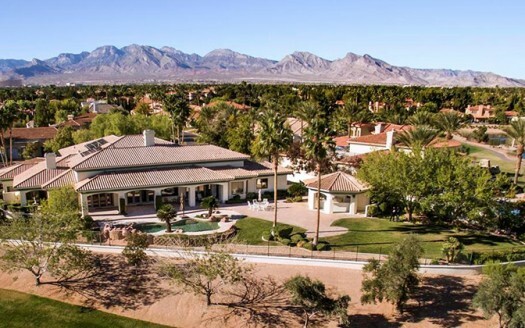 Stunning golf, mountain & water views!